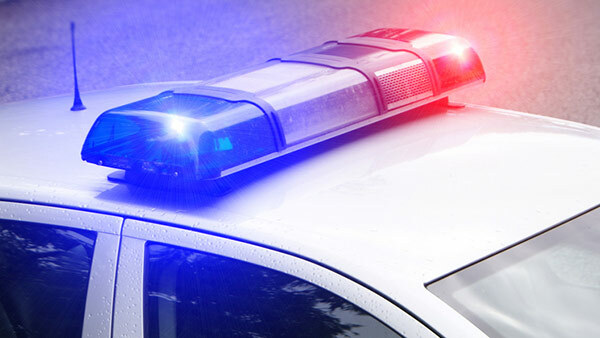 CHICAGO (WLS) -- Chicago police issued an alert after they said a man tried to lure a 12-year-old girl to his car in the West Rogers Park neighborhood. The incident occurred at about 3:15 p.m. Friday near Damen and Devon avenues. Police said the man followed her home and then pulled up to the curb and tried to wave her over. She ran away and told her parents who called 911. The suspect was described as Middle Eastern, about 25 years old with short black hair and driving a black Nissan Sentra, police said. Anyone with information is asked to contact the Area North Bureau of Detectives at (312) 744-8200.